Getting a wavy hair for some comes natural, for others it can be achieved by a few products and for some, it’s nearly impossible to even get a hair that is not straight. Everyone likes a different kind of hairs and hairstyle but no matter the category you fall into you just have to admit that wavy hair is cool. In this article, you would find solutions that will help you get that wavy hair from your straight hair no matter how straight it is. This helps you with more styling options other than just sticking with ponytails or sleek buns every day. Curling irons with medium sized barrels. Don’t just use the mousse. Understand it. There are so many different conditions from different companies. Pick one that suits your hair and use. Make sure you get one which goes well with your hair and avoid it if it breaks your hair even the slightest. 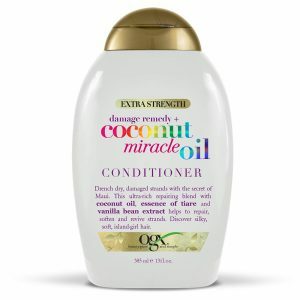 Use the conditioner to wash and condition your hair. It is advisable to do this on a free day as this drying the hair might take time. It is also best to do it in the afternoon or evening if you want the hair to dry naturally. If you must do this in the morning, you must have a hair dryer to make sure you can dry it as fast as you can. You should use a towel to dry it first. Just to remove the excess water and dripping water. After using a towel on your hair then you can let dry naturally or use a dryer. You must not dry your hair totally, it must only be 75 percent dry if not, the other products might find it hard to make quality contact with your hair. 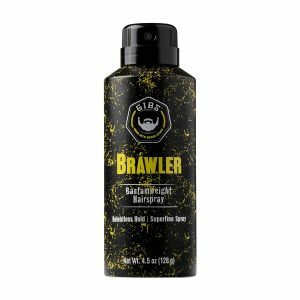 Many people like to think of this product as the reason for wavy hair, it is just almost impossible to get wavy hair without using the mousse. There are different kinds of mousse around in the market, you just have to try and make sure you are using the right one and the one that your hair loves. The mousse comes in so many forms. But one popular one is the foam mousse and this should be applied to your hair before you even apply any other technique to Curl your hair or make it wavy. You should also have a good comb nearby as you are not supposed to mousse the whole hair, you just need to mousse the midsections to the scalp and then you comb it up so it can get to the top and apply the wavy effect. No matter how straight your hair is, using this method simply just does the magic and your hair gets wavy. This is another great way to get nice and wavy hair. This iron uses heat to make every single hair on your head wavy and it even lasts very long than many of the other processes. The reason why medium-sized barrels are best is that they just give you waves and curls which are a bit tighter and stronger. You might have problems using largely sized barrels because your hair might not be able to hold the waves and curls into place and it will all be scattered. There is a contraption that comes with your hair dryer. It looks like it has an abnormal irregular shape, yeah, it’s called a diffuser and it is great when it comes it hair curling and wavy hairs. How to use the diffuser? very simple, first thing is to have it, make sure your hair is damp, like 25 percent damp and get hold of your diffuser with the prongs facing the ceiling and push like you want to totally scrunch your hair. I like to call this the hijacking technique because this is not the reason for which this technique was made but it is a great one because it gives your hair a wavy effect every time. Actually, this technique was made for dirty hair. Instead of leaving it to be totally sleeping, make sure it is in a wavy fashion and let it stay that way for a while. After it is dried it doesn’t leave that posture and it could be that way for nearly 48 hrs. 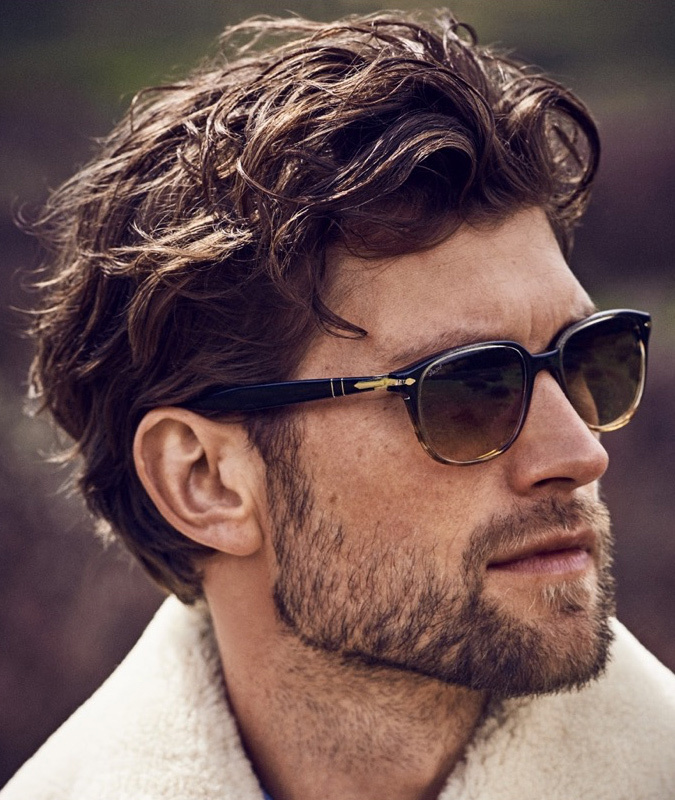 Just a little trick, get a little sea salt spray and spray to the mid-length of the hair to the very end of the hair. 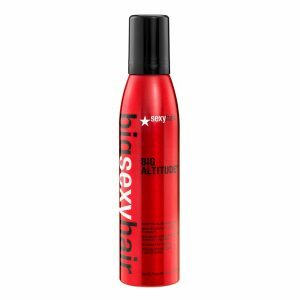 If your hair is strong, it holds it trying to braid might be harder and adding the sea salt spray just makes the hair softer and better. Allowing the sleeping in braids to take a function and give you that wavy hair. You don’t curl before you activate. The reason for activating your hair is so you can curl it. When you begin to add products which are supposed to activate your hair on the curls, they begin scattering the curls weighing them down and reducing the beauty of it. This mistake is made by many, especially the girls. 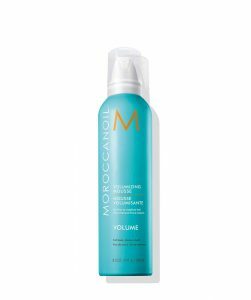 A Curl activating mousse is great when it comes to getting your hair ready for curling, it does not weigh down your hair and it gives it that Curling goes Ahead. If you have natural curls already them you might not need an activator as it just increases the curls on your hair giving it that wavy look. 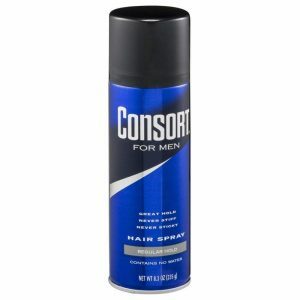 Hairsprays are also a great way to get wavy hairs. It has formed a great pair with so many products that it can really be joined with many. It’s true that the hairspray cannot work alone but they are extremely important in making your hair waves better. 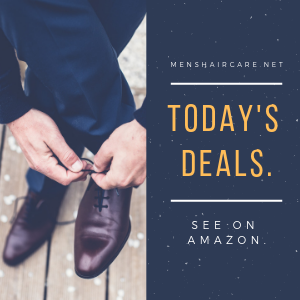 If you have had straight hair for a while, you can sometimes get the feeling that it may have become uninteresting, wavy hair will give your hair extra movement in addition to making it look fuller, try making your straight hair wavy using the following steps, and finally find the answer to your question: how to make men’s straight hair wavy? Use a curling iron that has a medium sized barrel to insert your waves, using a large barreled curling is not advisable since it will not effectively hold the waves. Curl small chunks at a time, work through the hair, curling the chunks, continue curling the hair, putting down the hair which has been pinned. Do not comb through the curls, finish with hairspray to cover your hair, careful not to overdo it too much will make the hair to look crunchy.